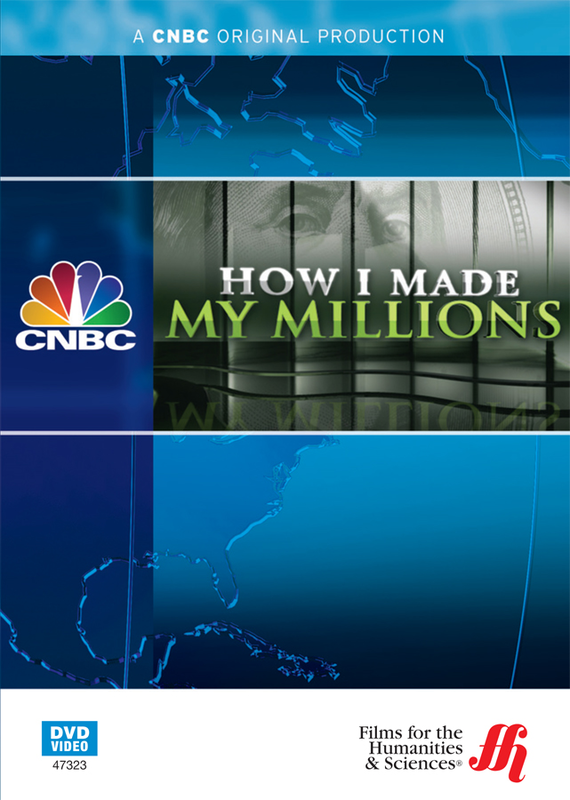 Be inspired and get the entrepreneurial blood flowing with this exciting look at how some of America's great fortunes and products were created. 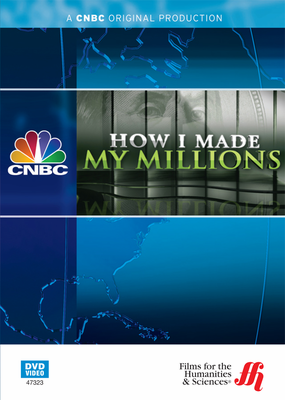 This collection of entrepreneurial stories produced by CNBC follows the development, growth and success of a number of companies, including Merlot Skin Care, who decided the antioxidant features of red wine could be used to treat skin in a topical form; Method, the eco-sensitive company formed by two friends while maxing out all their credit cards to develop their new cleanser; Miche Bag, a fashion-oriented firm inspired by a hip housewife who brought a new and bold touch to the traditional handbag; and Schlafly Beer, an enterprise that grew from a concept of creating handcrafted beer to an operation with sales of more than $13 million and a production of more than 36,000 barrels of brew each year. Not available in French-speaking Canada.